Ladies, we know is not an easy task to choose the best gift for your boyfriend or husband, especially on such a holiday as Valentine’s Day. If you want to give him a gift a bit more meaningful than candy and stuffed animals, we have a great list of twelve ideas with more guy-friendly options to look out for to help you take the stress out of Valentine’s Day shopping. Every Apple fan will love this wallet stand case made of highly durable full grain leather and with a sport impressive design. Either he wants to go for a luxurious yet pretty functional cover, this men's case is the perfect iPhone Accessory. Available also in color green, black, tobacco and grey. To get a smooth face that's free razor bumps and ingrown hairs, a man needs a few products that'll help him get the job done. 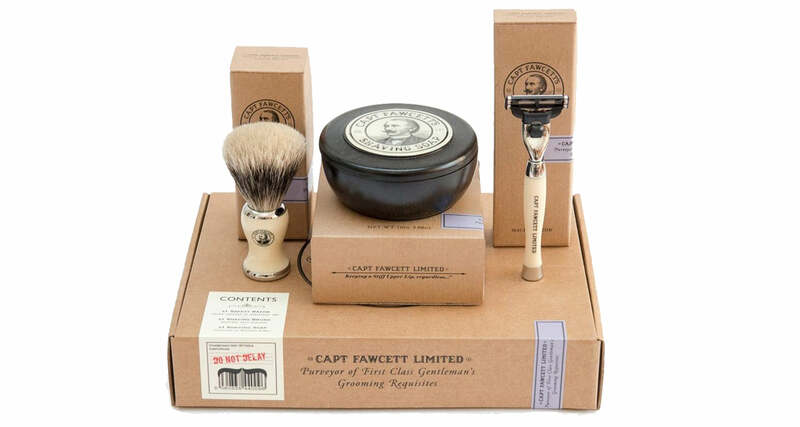 The captain Fawcett shaving gift set is a full kit of the finest shaving accessories that are sure to satisfy any modern gentleman. Whether he's heading out for a quick weekend travel or a longer soul-searching sabbatical, grooming supplies are essential considering he'll need to look his best for dining out, legendary parties, and Instagram likes. 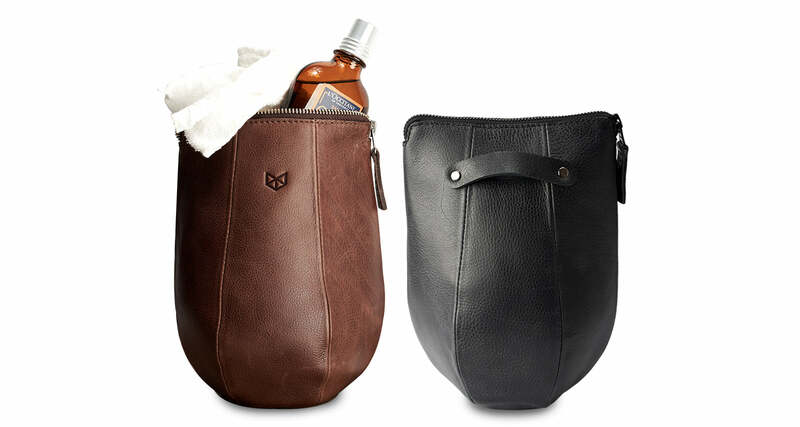 So help him put away that non-style Ziploc bag and give him an awesome Dopp kit. This toiletry bag is unique in its class, inspired by the boxing punching bags, giving it a fresh original look that he'll love. Also available in color black and green. 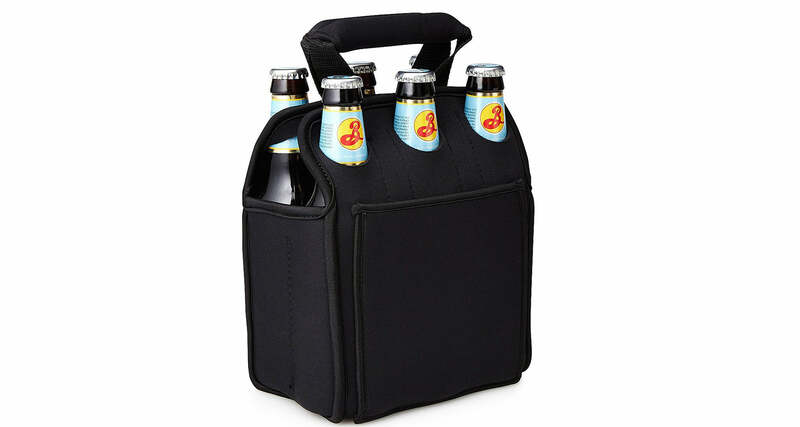 If your guy is like the 99.9% of men, he really loves beer, so this neoprene tote is the perfect companion for a cold six-pack of this favorite beverage. This cooler is perfect to take in his next beach trip or to a bonfire with his friends. 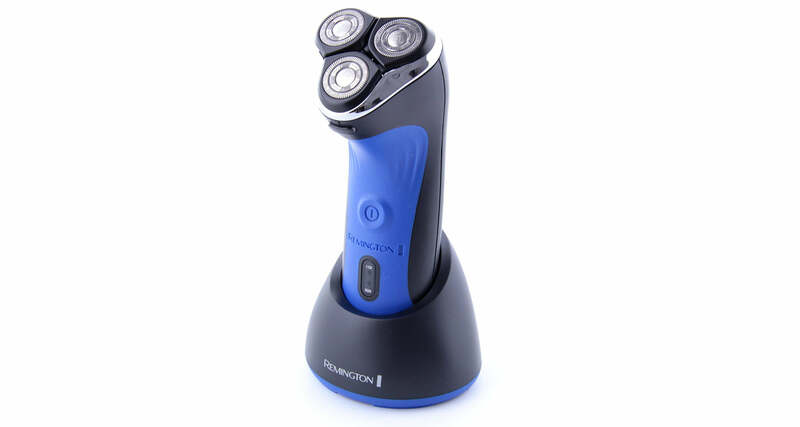 For those men who prefer the quick and easy shave they get from an electric shaver, the Remington Wet Tech Rotary Shaver may be the most important men's companion when it comes to effective hygiene, helping them to achieve a smooth, kissable face. This electric razor will sure become an essential grooming tool for the modern gentleman. We know some men's second home is their beloved office, so help him feel like he owns the best one. 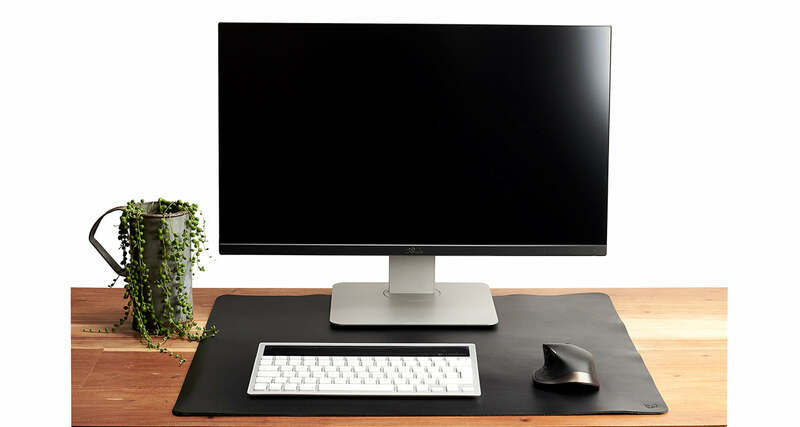 If he's tired of seeing his expensive wooden desk get scratched and tarnished, a leather desk mat will do a fantastic job protecting his workspace while adding a decorative luxurious element to it. Also available in color marron and acorn. If you are tired of seeing him with that old-fashioned unwieldy big wallet, it's time to give him a reason to get rid of it. 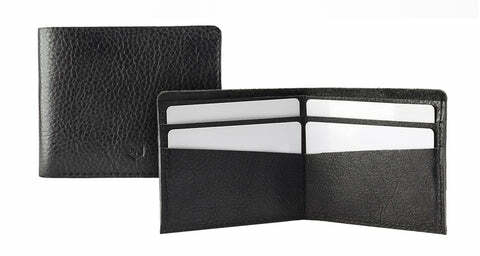 A slim wallet is all he needs without sacrificing the looks. This men's leather wallet is handcrafted and sewn together with full grain leather and has plenty of inner space for credit card and bills. Also available in color green, marron and tan. 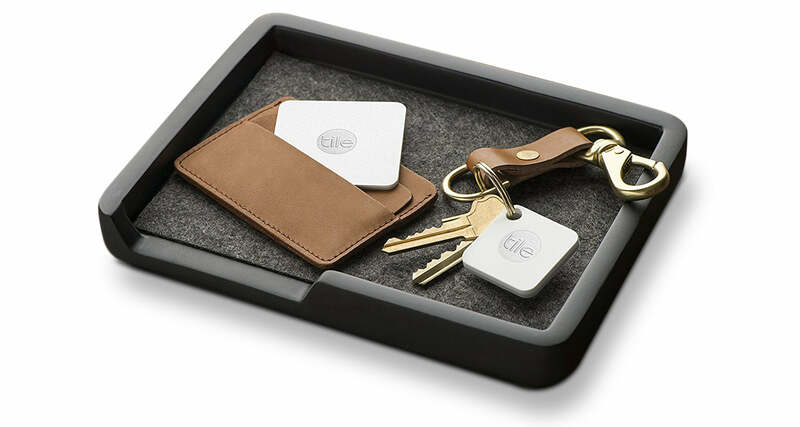 If he has a really bad memory, the Tile Mate will be the ultimate solution to help him find their belongings. This little Bluetooth tracker easily attaches to just about anything and will keep track of his keys, bags or whatever else you can think of. Need a unique gift? 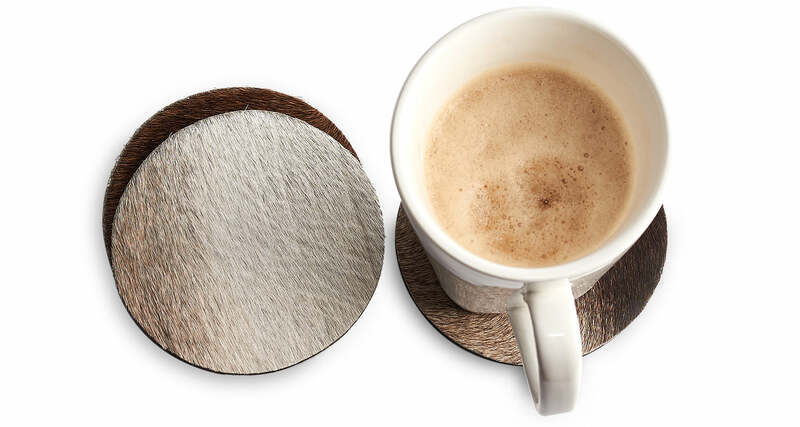 These coasters are sure to please! They look great on any surface while protecting it. They lay very flat on the tables, providing a stable surface for drinks, so he will never have to deal with those horrible marks on his dinner table again. 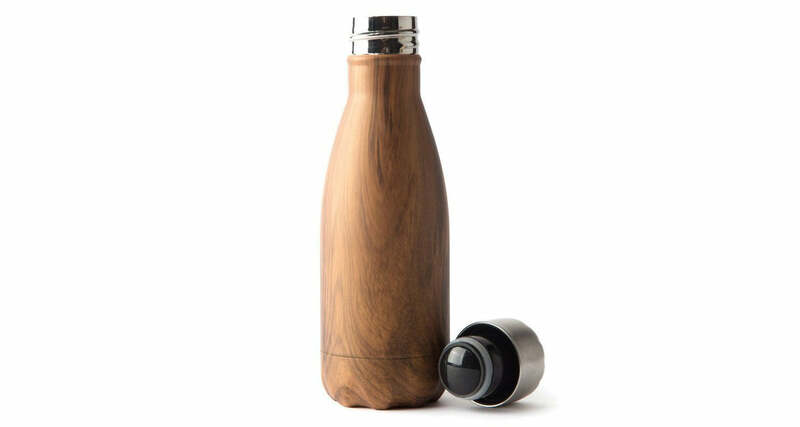 If he has such a hard time drinking water when it becomes room temperature, the S'well Teakwood Bottle is perfect for him. This bottle keeps water and any other drink, cold for so many hours. He'll always stay hydrated in high style with this sleek stainless-steel water bottle. designer to fit a standard car cup holder, it features a wide mouth that makes it easy to fill, add ice cubes and clean. Anyone who loves trips knows how difficult it is to keep their gadgets in place, that's why the Gadget Travel Bag becomes the perfect complement for the travel lovers, cause what would be from them without their camera and their electronic objects to survive a weekend in the wild. One of the greatest first world problems of every man who owns more than two watches is figuring out how they’re going to carry them when traveling, without messing them up. Luckily for them, the watch roll exist, a neat-looking leather roll that stores watches and small accessories in a tight package, offering a worthy storage solution for the classy traveler.